hd00:08creepy cultist with a skull mask. hd00:09VIRGINIA - OCTOBER 2011. 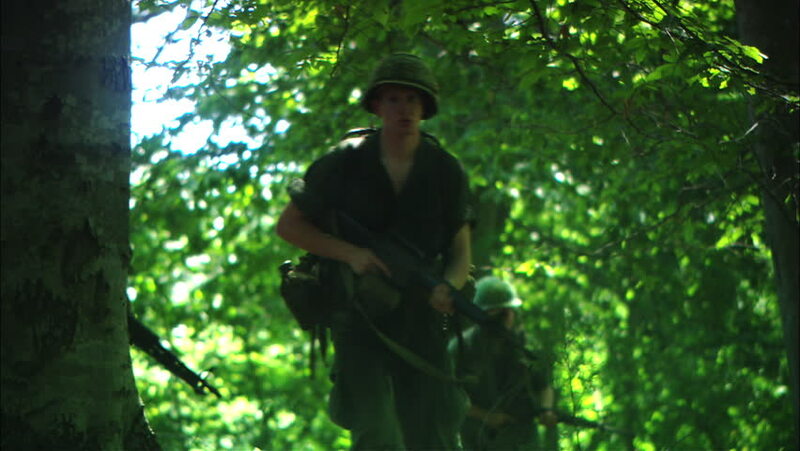 Historical reenactment of German Soldiers circa 1943-1945 attacking in woods. Shot down by enemy firing upon them. WW2 European Theater combat recreation. hd00:10sport girl runs in the forest close-up.